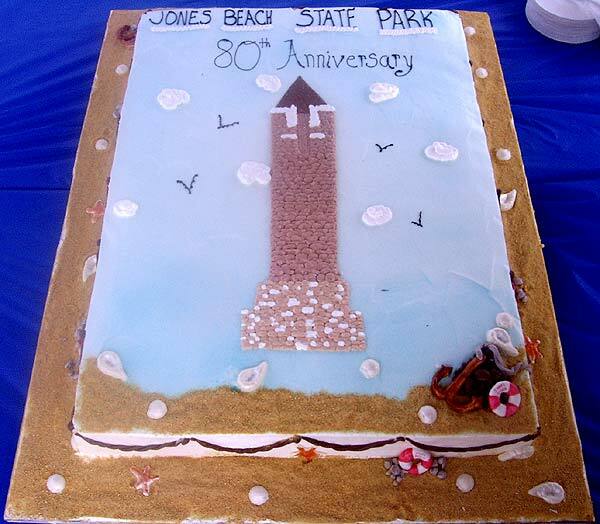 Jones Beach State Park, most renowned of all Long Island State Parks, derives its name from Major Thomas Jones who as legend has it, was a pirate and came to Long Island in 1692, then built near Massapequa, the first brick house on Long Island and eventually acquired a total of 6,000 acres. He owned part of what is now Jones Beach because around the year 1700 he established a whaling station on the outer part of Jones Beach. Major Jones died in 1713. 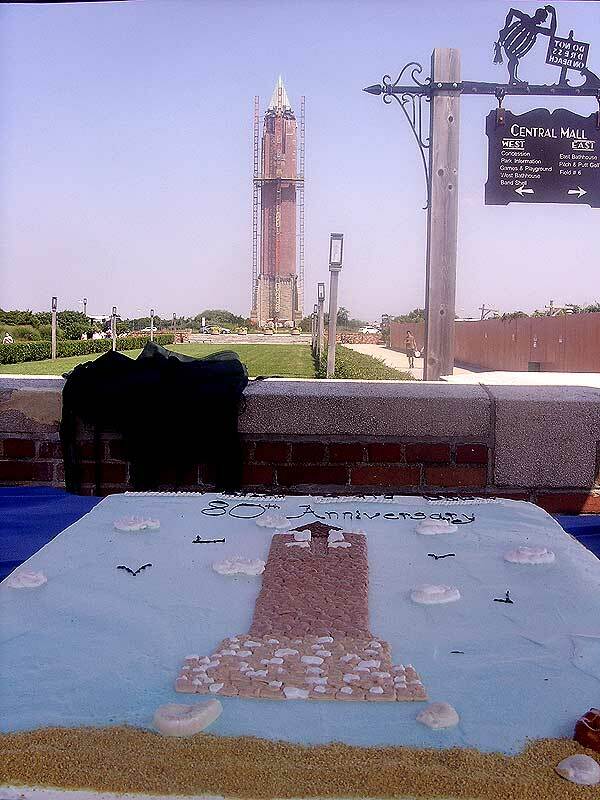 In 1929, the large tract of land given to Thomas Jones and his wife Freelove , along with subsequent purchases by Major Jones, officially became Jones Beach State Park, as part of the New York State Park System through the dedication from Governor Franklin D. Roosevelt, and the nautical vision of Robert Moses. The park opened on August 4, 1929 during a huge sandstorm. On that day Governor Franklin D. Roosevelt, former Governor Alfred E. Smith, and at that time Commission President Robert Moses, were principal speakers. Its success and popularity were immediately apparent. 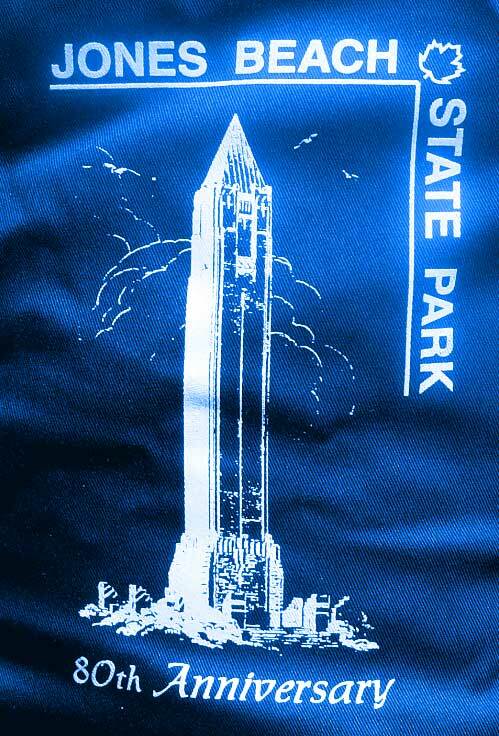 In 1930, the first full year of operation, a million and a half people visited the park. In July 1931, the West Bathhouse with swimming and diving pools opened. The Wantagh Causeway soon became overcrowded and serious traffic delays occurred every Sunday. 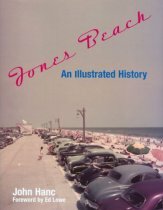 On November 3, 1931, the Town of Hempstead voted to convey to the State all of Short Beach, the area between the Park and Jones Inlet, together with a right of way for an additional causeway from the mainland, near Freeport, to the Park. This eventually became the Meadowbrook Parkway. Swimming as always been the top attraction. Few places offer facilities for such fine surf bathing, stillwater bay bathing and swimming pools with diving and wading pools. Thousands are also attracted by the other facilities for healthful recreation. There are volleyball courts, deck tennis and shuffleboard courts, 18-hold pitch and putt golf course, miniature golf, softball diamonds, Basketball courts, Children's playground, picnic areas, miles of surf fishing areas, fishing docks and a boat basin, outdoor dancing and a two-mile long boardwalk. In addition, the Annual Air Show, Fireworks Spectacular, Concerts, Sports programs, and other outdoor entertainment are presented. 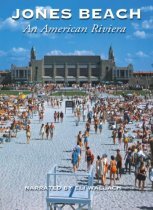 Nearly 1/2 Billion visitors have enjoyed Jones Beach over the last 80 years. It is rare to find a public project that is so immense, complex and visionary, unless the creator of that project is the master builder himself, Robert Moses. Rarer still is that the project, eighty years after its inauguration, is still serving its huge constituency with enormous popularity, and very much along the lines first conveyed by its originator. Such is the case with Jones Beach State Park. 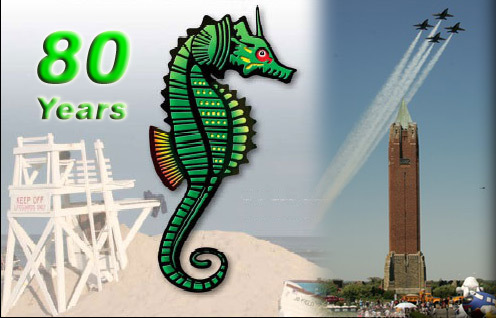 Jones Beach, the largest public recreational bathing park in the world, is a landmark of New York State's matchless system of nearly 200 state parks and historic sites, and a crown jewel of the Moses Legacy. From swimming to golfing, from volleyball to softball, from fishing to bird watching, from gazing at the stars in the sky to watching the stars on stage at the Amphitheater, there is no other place like it in the world. Jones Beach, one of the most visited state parks in the country, is also the most magnificent beach in the world.